Beware! CCXMarkets is an offshore broker! Your investment may be at risk. 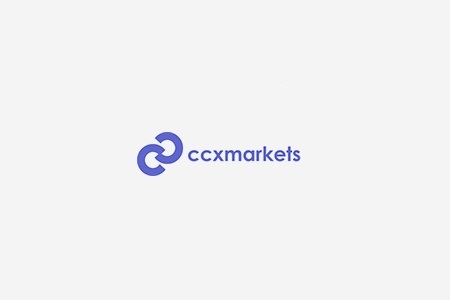 CCXMarkets is an offshore forex and CFD broker, offering eight account types with a leverage of up to 1:100 and a web based trading platform. Unfortunately the broker is not regulated and that significantly lowers its credibility. 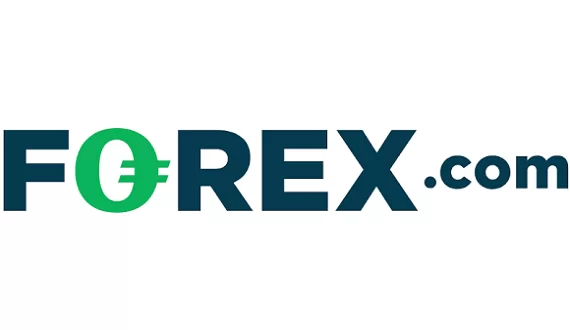 Otherwise CCXMarkets offers quite a variety of currency pairs, including many exotic and minor currencies like USDBRL, USDTHB, USDZAR, USDTRY, USDSGD, USDMXN, USDPLN, USDILS, USDINR, USDKRW, USDRUB, USDRON, USDHKD, USDIDR, USDHUF, USDCZK, USDCNH, USDSEK, USDNOK and USDDKK, as well as CFDs on crypto coins, commodities, indices and stocks – over 250 as they say in their presentation. CCXMarkets is owned and operated by an offshore company – Online Media Solutions LTD, based on St. Vincent and the Grenadines. 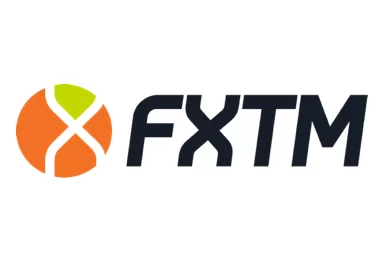 The financial authorities on the Caribbean islands does not issue licenses to forex and CFD brokers and CCXMarkets is not regulated by any of the well known and well respected financial watchdogs like the Financial Conduct Authority (FCA) in the UK, the Cyprus Securities and Exchange Commission (CySEC) or the Australian Securities and Investments Commission (ASIC). That is a major issue, because if a broker is not supervised by a legit regulator, the safety of your funds will depend solely on the integrity of the people behind it. And basically that is how people get scammed – by dealing with unregulated offshore brokers. On the other hand if you chose to trade with a FCA broker for example, along with other benefits, your money will even be covered by an insurance policy for up to 85 000 GBP, which will be payed to you in case the broker happens to be insolvent. CCXMarkets accepts payments in various ways, including major cards like VISA, MasterCard and American Express, bank wire, UpayCard, OKPay, Cheetah Pays, Naspay and bitcoins. The minimum deposit requirement is 250 USD, the minimum withdraw amount with а bank wire transfers is also 250 USD, while with all other payment methods it is 100 USD. CCXMarkets also has various withdraw fees – with a card they will charge you 35 USD plus 10% of the withdraw amount, in case you have not traded your deposit at least 200 times. That is definitely not a standard practice. Also if you accept a trading bonus by CCXMarkets, in order to withdraw you will have to trade the bonus plus your deposit at least 30 times. That, however is not what worries us most. CCXMarkets say they are “not committed to any time frame” regarding withdraws, and that they may apply additional conditions or requirements at any time. You may not have heard of the so called robo scam websites like Crypto Revolt and Bitcoin Evolution, but they are one of the tools scammers use to hunt for new victims. So if you happen to land on one of those, you will be greeted with a video ad, featuring some irresistible offer for easy profits in exchange of a modest investment. And if you get hooked, all you will be asked in the beginning will be your e-mail and phone. After you fill the simple registration form however, automatically you will be transferred to the web page of a unregulated scam broker, where finally you will have to deposit about 250 USD. That is how it usually begins. Afterwards there are various scenarios. Scammers may manipulate your trades so that it will seem like you are making lots of money. The idea, however is that later you will be tempted to invest a larger sum. And you will surely be receiving lots of phone calls as well – it will be your “senior account manager”, who will be trying to convince you to invest at least 10 000 USD, if you really want to make some real money. And at that stage most people do invest that kind of money, without realizing they have been scammed until the very moment they decide to withdraw some of their funds. And than it suddenly turns out they can not withdraw, because of some minimum trade volume requirement, possibly linked to the welcoming bonus they have so carelessly accepted. The excuse, of course might be quite different, but the result in the end will always be the same. You will not receive a single penny back and scammers might even claim that you owe them money. Your best chance to recover your deposit is to file for a charge back with your credit card company. And besides, the good news here is that recently, both VISA and MasterCard extended the maximum period in which you will be allowed to do that to 540 days. Also, if by any means scammers have managed to get to your banking details, immediately change your online banking password and block your credit card. And one final advise. Do not accept the offers of the so called recovery agencies, if you do not want to be scammed for a second time. Basically you will be made to pay some money in advance and that will be all – you will end up with even less cash.